We love the industry we work in and contribute back to the community every chance we get by releasing open-source software, speaking at meetups, and supporting diversity in tech. Since day one, we’ve dedicated thousands of hours to exploring new libraries, writing open-source code, and coming up with fun and creative solutions to interesting problems. We see this as an ongoing investment in ourselves and the wider community to encourage creative thinking, collaboration and inclusion. We’ve developed a number of in-house projects to make our lives easier and more fun. Some of our Friday Kicks include end-to-end encrypted messaging for the browser, an app to find ‘Tweet storms’ in your timeline, and a service to monitor your electricity bill automatically and track spend across multiple accounts. Create meal plans that save you money, time and leftovers! A lit reminder of the people in your world. 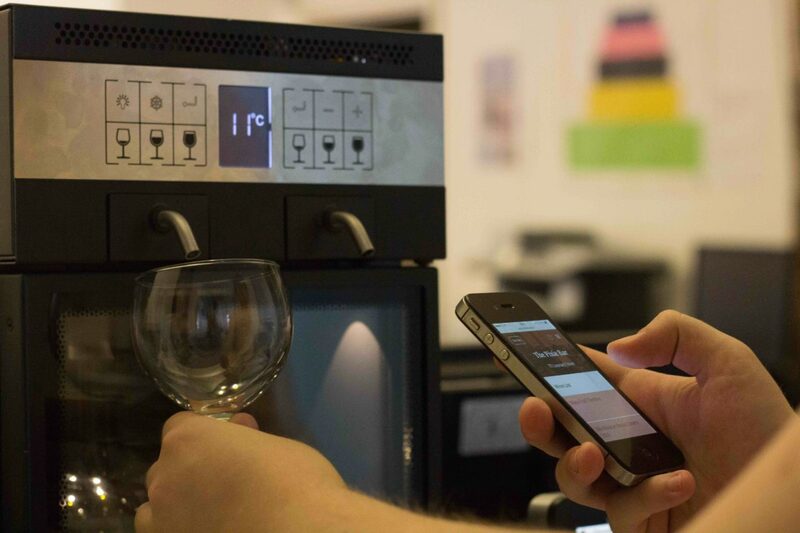 Vending technology for the modern wine business. The Slack Bot that locates teammates by social media activity. 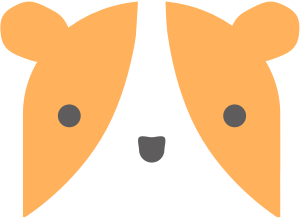 Send & receive secure messages in the browser. We contribute to the software community by releasing open-source software and libraries. These are a few of our recent projects. Pull requests welcome! An integration testing framework for React Native, released as open source software. A lightweight authorization library for Ruby on Rails that protects your routes with a simple password form. Automatic LetsEncrypt SSL certificates in your Rails app on Heroku. We’re opening our doors to budding coders looking for help with projects, or just some pointers on how to get started. Come and ask us questions!